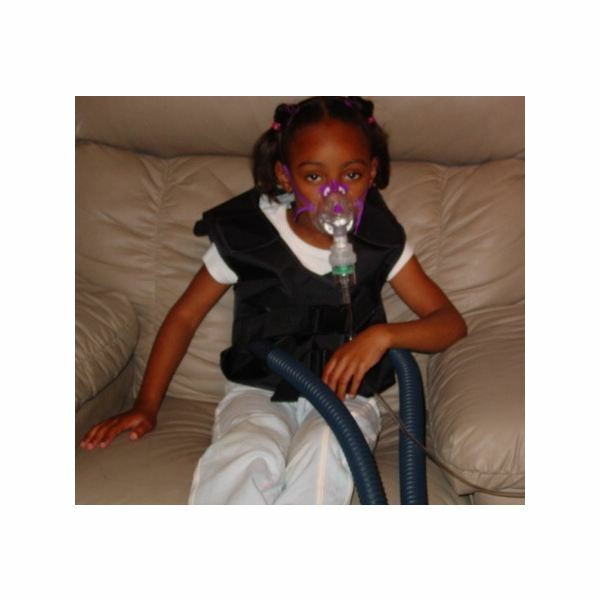 Cystic fibrosis is a genetic disorder caused by a person having two faulty versions of the CFTR gene. It results in excessive secretions of thick mucous that clogs the lungs, bowels and other organs, making it hard to breathe and digest food. The average life expectancy of a person with the disease is approximately 30 years of age, though advances in patient management are helping to prolong life. One of the things that has stymied cystic fibrosis research into cures and treatments is the lack of an effective animal model. For example mice have been bred with the genetic modification that causes the disorder, but they do not present the same symptoms as humans, and are therefore of limited use and value. Pigs were chosen for this latest research because the size of their organs, anatomies, physiologies and genetics are more similar to humans than are mice. The research was carried out by scientists from the University of Iowa and the University of Missouri, and published in the journal Science. Pigs were genetically engineered to carry two mutated copies of the CFTR gene. First of all researchers disrupted the normal CFTR gene in pigs cells to create a mutated version, and cloned pigs were created from these cells. Each pig had one mutated version of the gene and one correct version. In this way they were similar to human carriers of the genetic disorder and did not present any symptoms. These animals were then interbred and roughly one in four of the offspring were born with two mutated CFTR genes and so developed the condition. At the moment the piglets have not developed the abnormal lung condition that is seen in humans with the disease, but their symptoms are similar to infants with cystic fibrosis. So far there are many symptom similarities shared by CF pigs and CF infants. Namely, abnormalities of the bowel, gall bladder and liver. According to David Stoltz M.D., PhD., UI assistant professor of internal medicine, "Thus far, the clinical, physiological and age-related appearance of disease in the pigs, as well as the organs involved, mimic CF seen in people." The new animal model will allow scientists to study the progression of the disease every step of the way; to look at cause and effect and hopefully provide new targets for therapy.